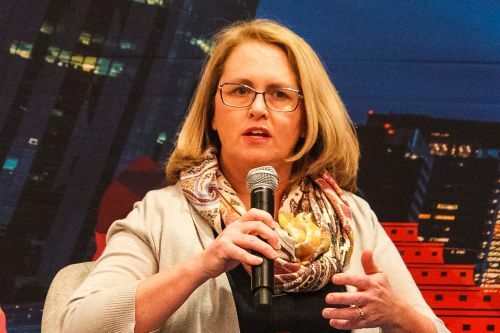 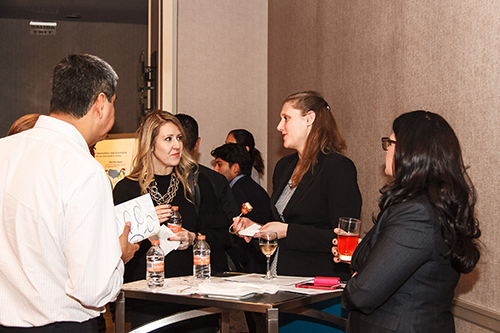 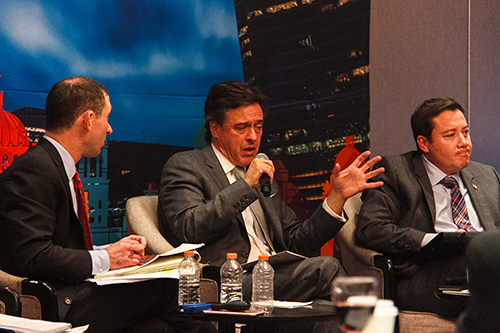 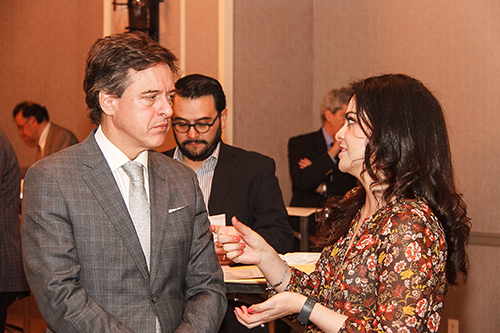 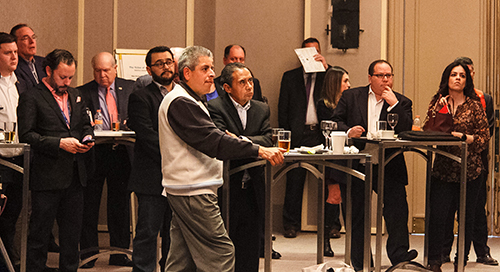 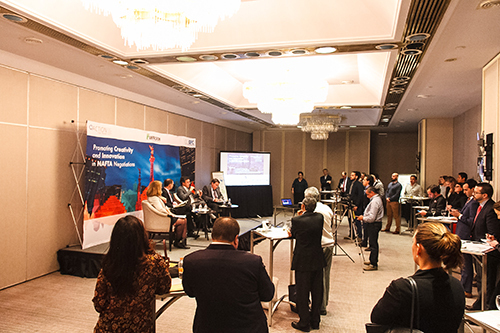 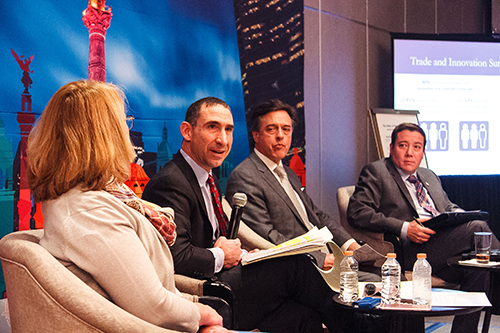 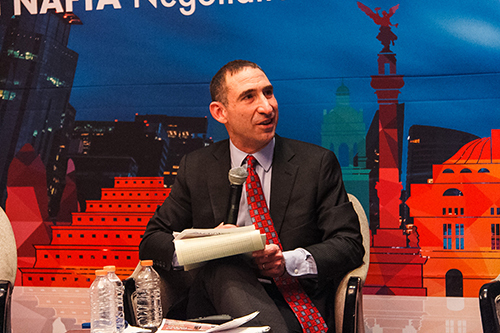 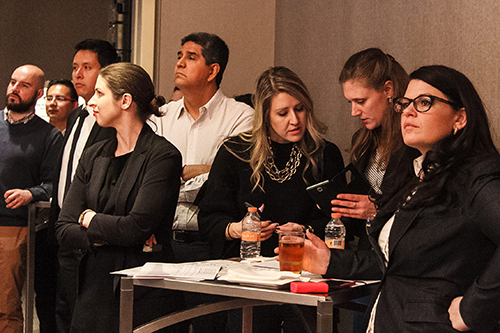 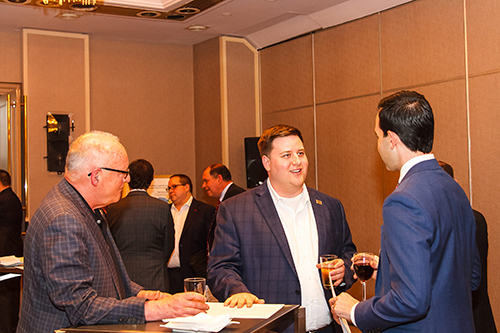 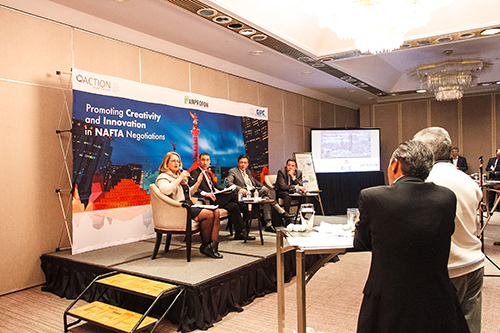 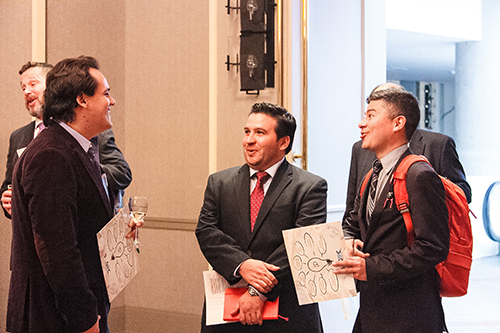 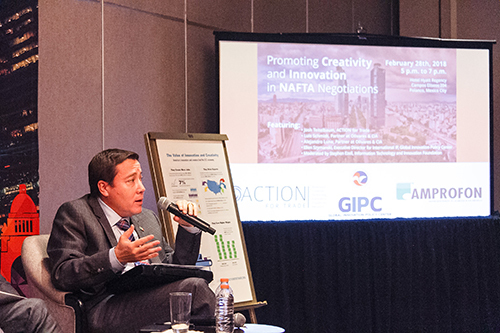 More than 45 key leaders in government and industry at the seventh round of NAFTA negotiations in Mexico City attended an event about the importance of strong intellectual property protections and enforcement in NAFTA. 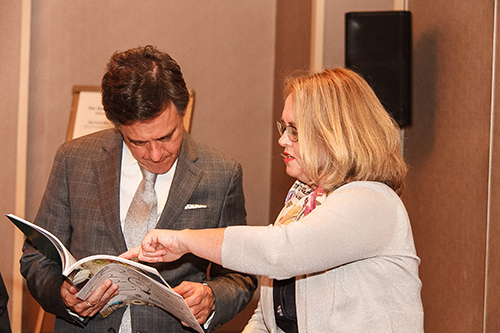 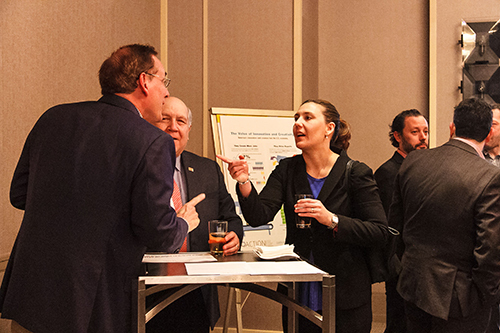 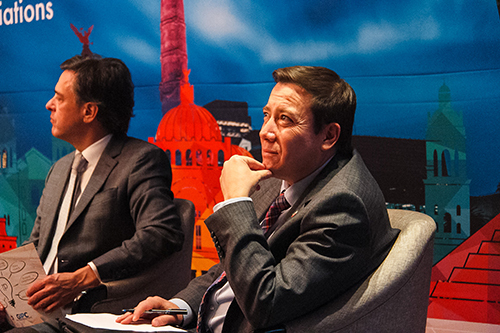 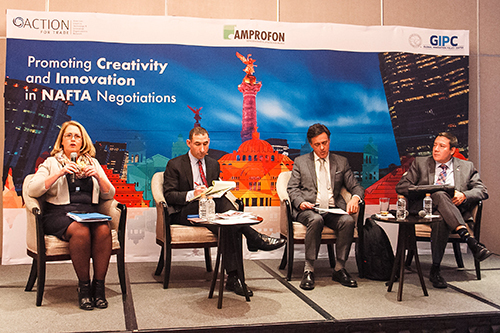 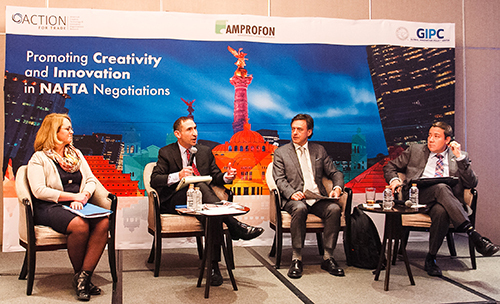 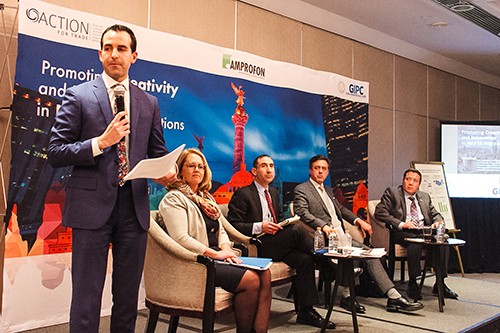 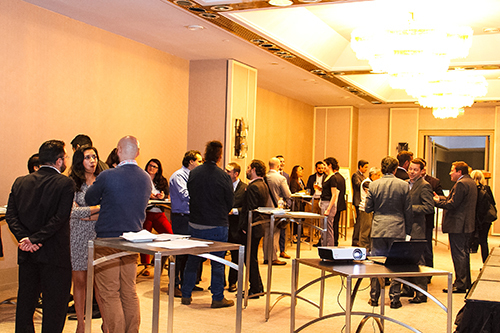 Amprofon and the Global Innovation Policy Center helped ACTION for Trade organize the event. 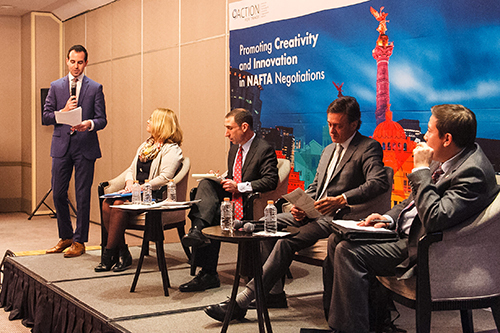 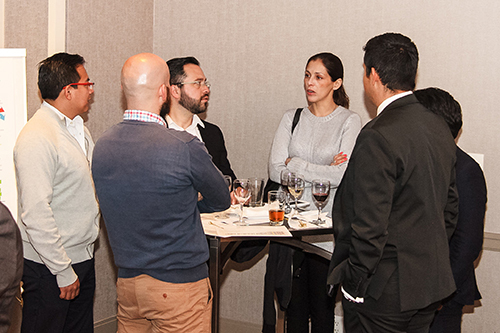 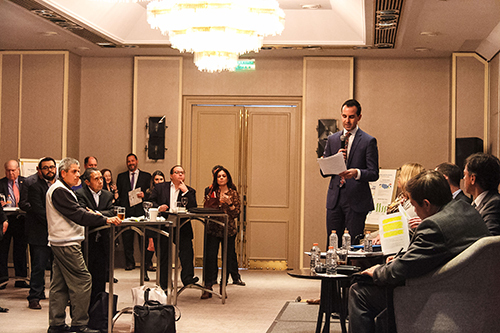 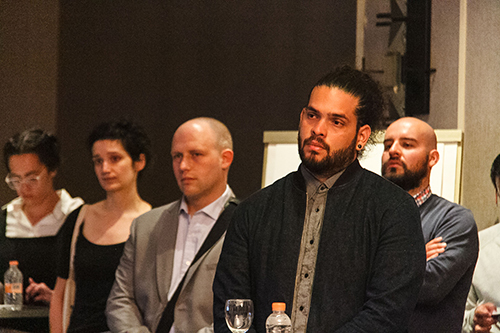 Speakers included Josh Teitelbaum with ACTION for Trade, Luis Schmidt, Partner with Olivares & CIA, Alejandro Luna, Partner with Olivares & CIA, and Ellen Szymanski, Executive Director for International IP, Global Innovation Policy Center. 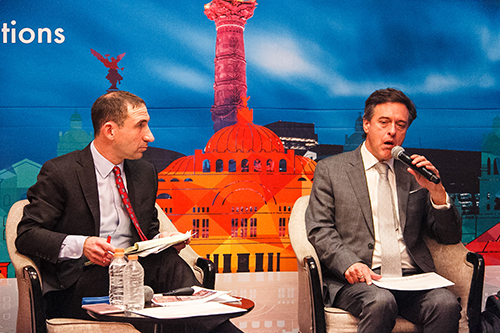 Stephen Ezell, VP of Global Innovation Policy, Information Technology and Innovation Foundation moderated the panel.